If you have wanted to try the ZUMBA® Fitness sensation U Dance on Demand is certified to instruct it! This is the Latin-inspired, easy-to-follow, calorie-burning, dance fitness-party ™. It’s time to feel the music and let loose with ZUMBA®. Fitness classes which were named “Tops” in “Fitness Today” magazine. 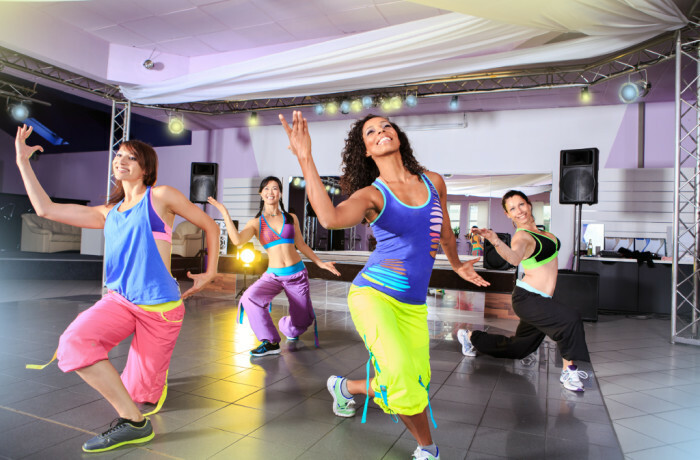 U Dance on Demand offers a 30 minute free demo to any group interested in ZUMBA® Fitness classes.